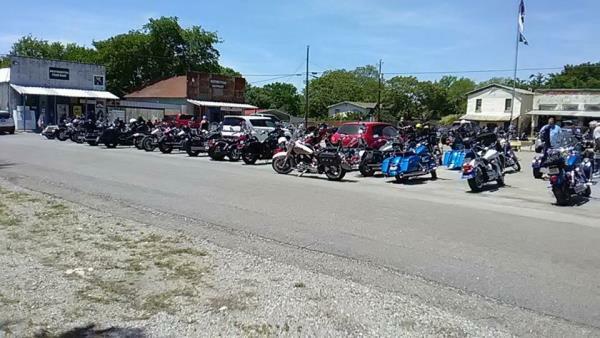 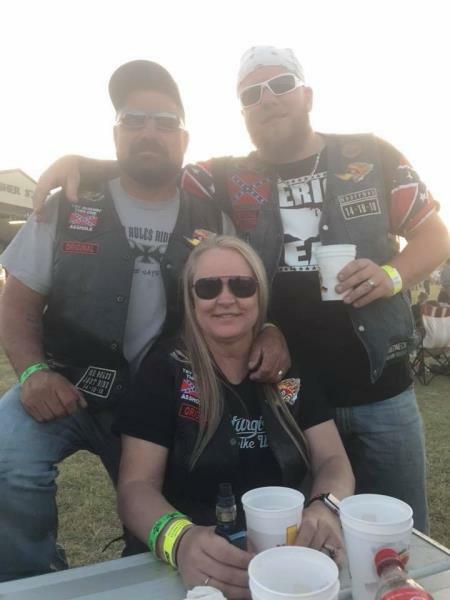 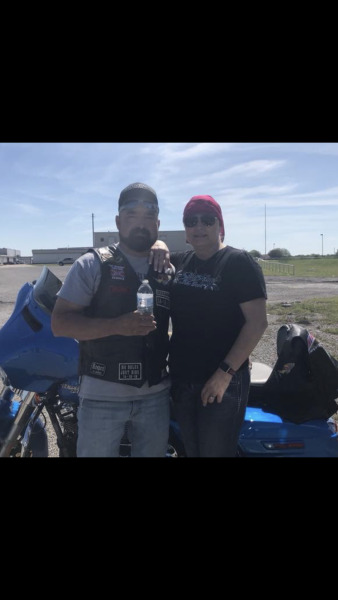 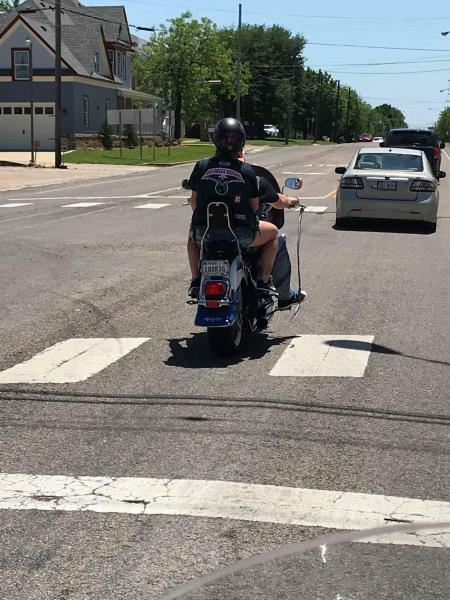 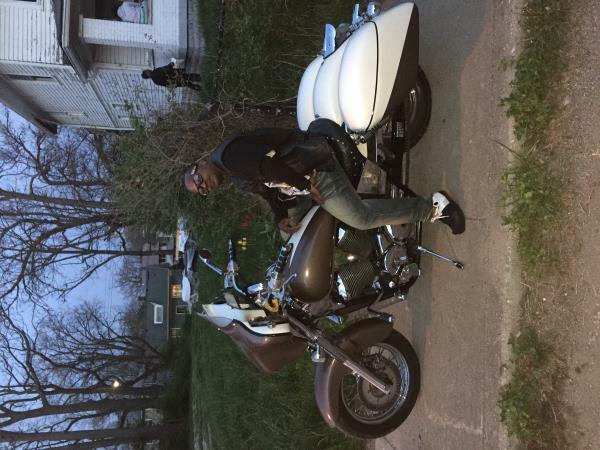 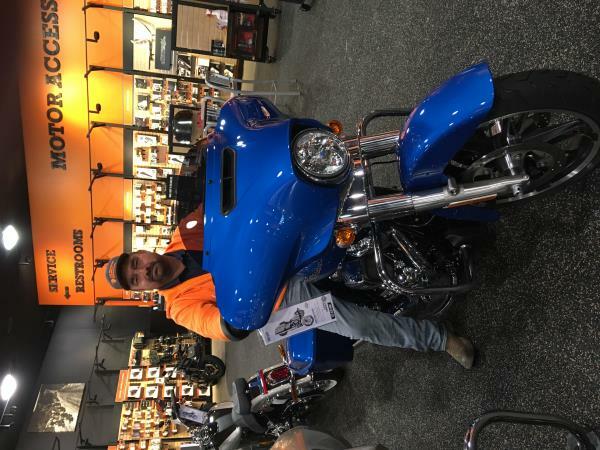 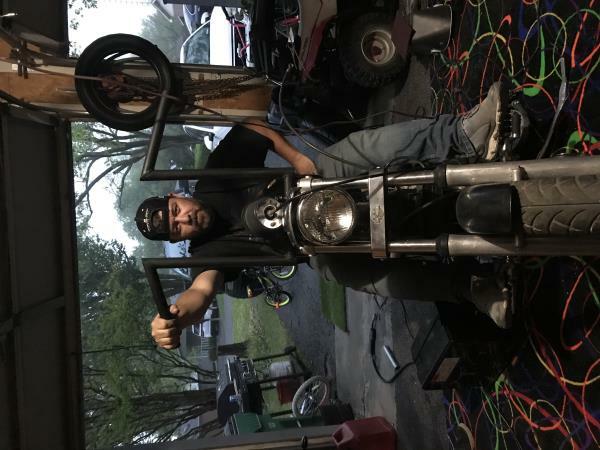 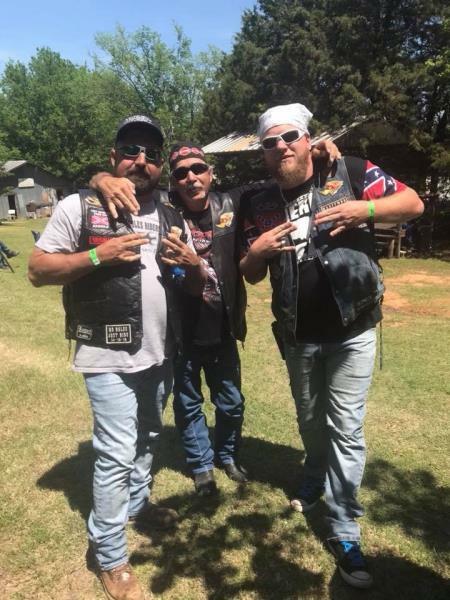 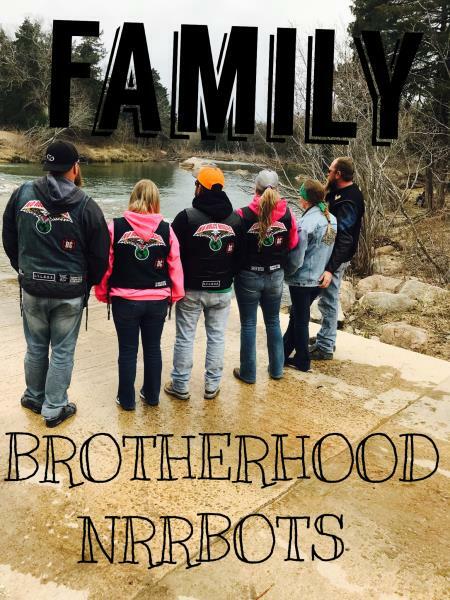 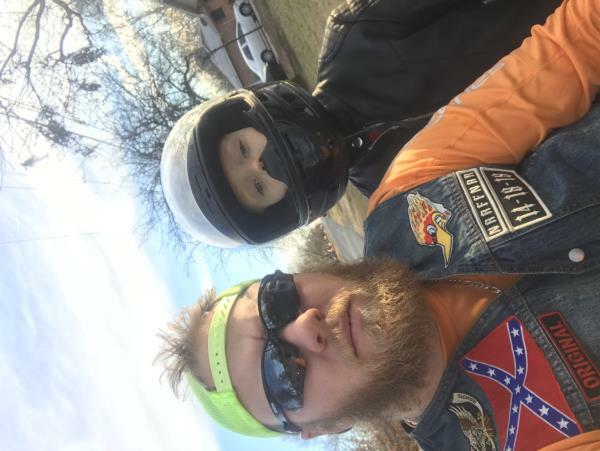 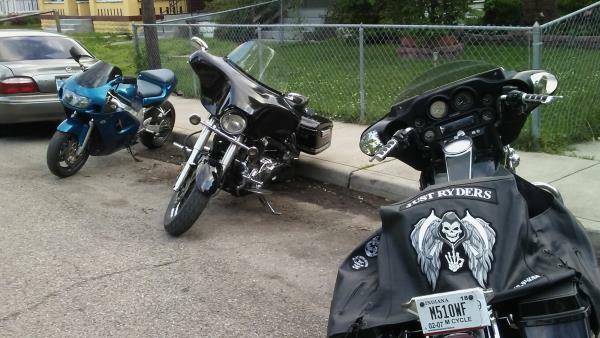 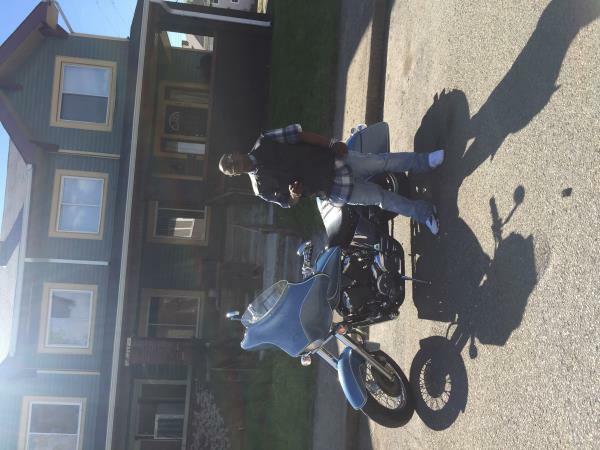 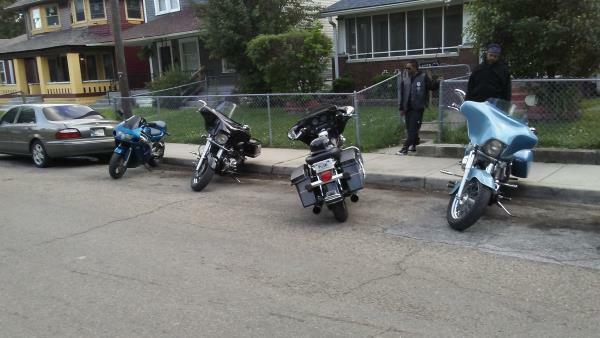 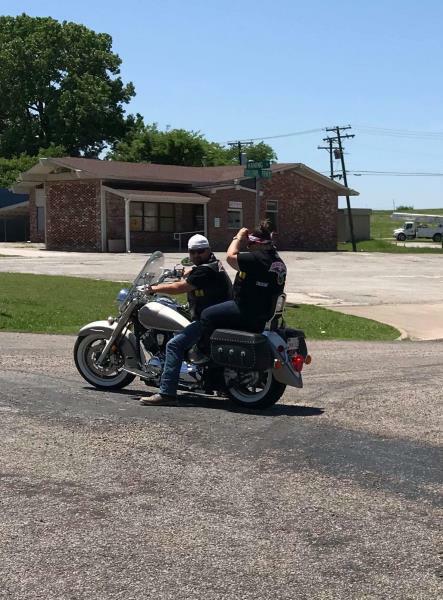 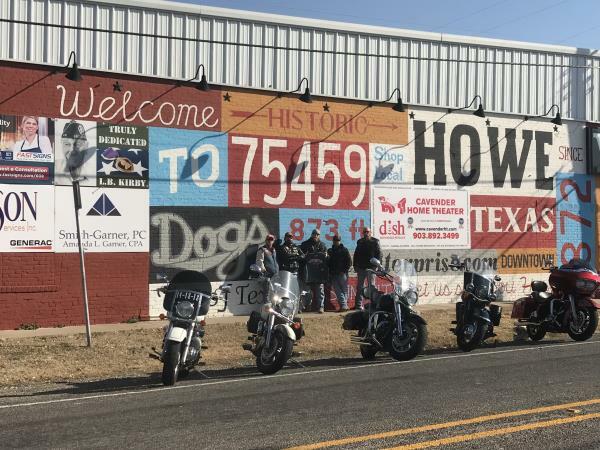 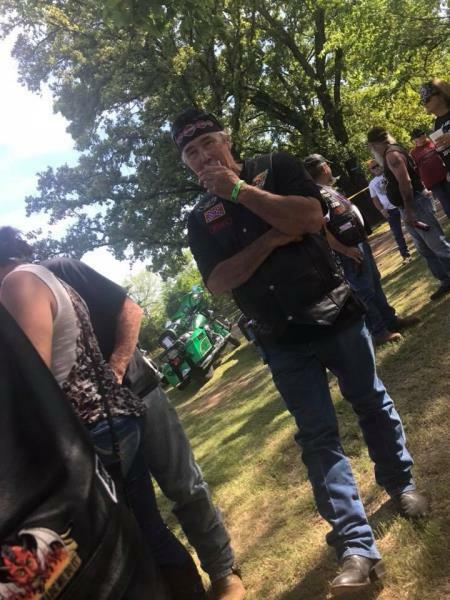 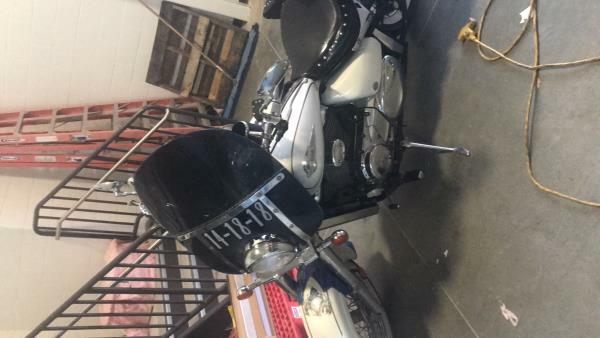 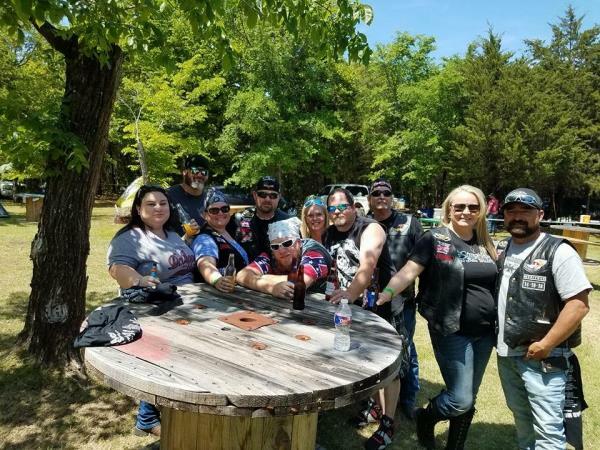 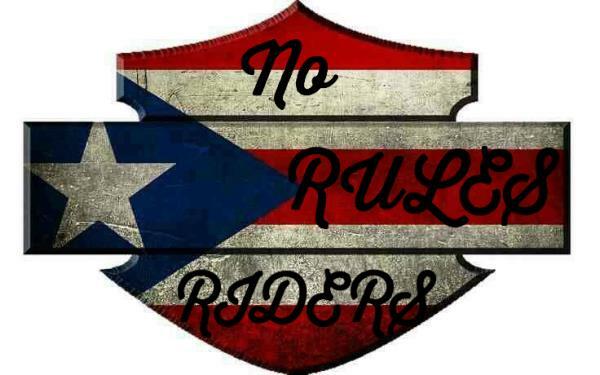 Cool NRR Pics - World Wide No Rules Riders Chapter - Uploaded 4/2/2018 10:04:32 PM World Wide No Rules Riders Chapter - Uploaded 4/2/2018 10:04:32 PM View Slide Show of all Photos in this Group. 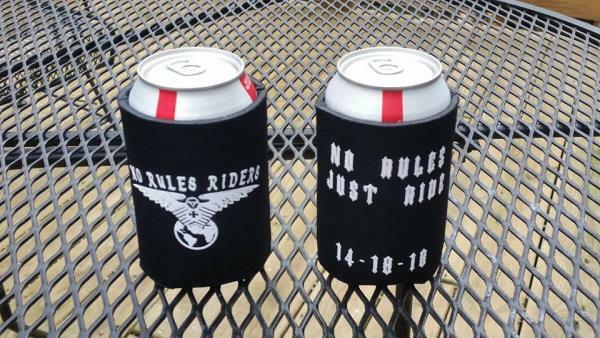 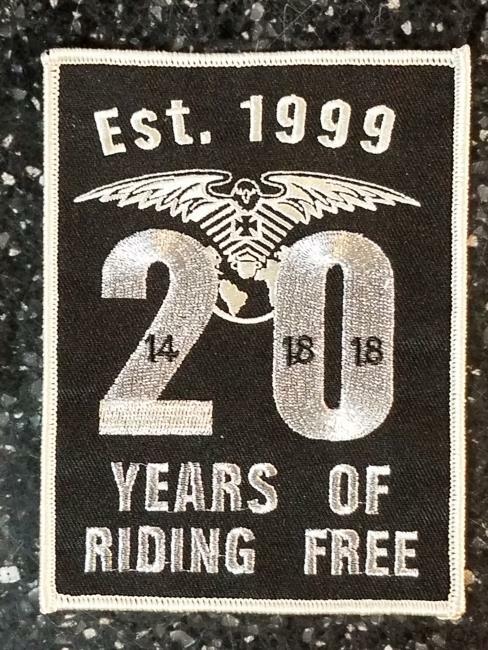 New Merchandise - World Wide No Rules Riders Chapter - Uploaded 2/23/2018 12:53:00 PM World Wide No Rules Riders Chapter - Uploaded 2/23/2018 12:53:00 PM View Slide Show of all Photos in this Group. 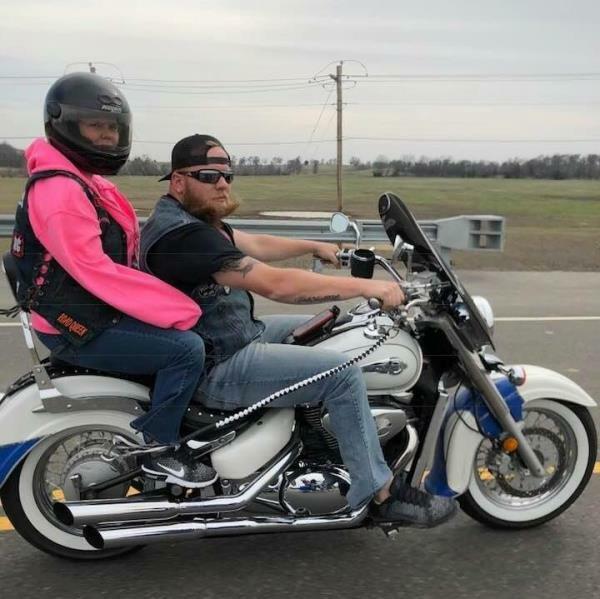 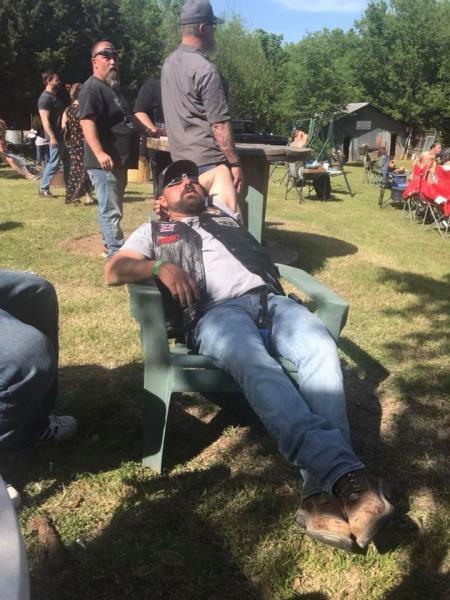 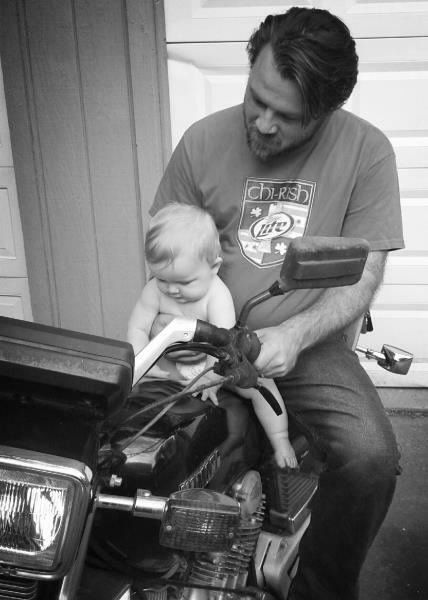 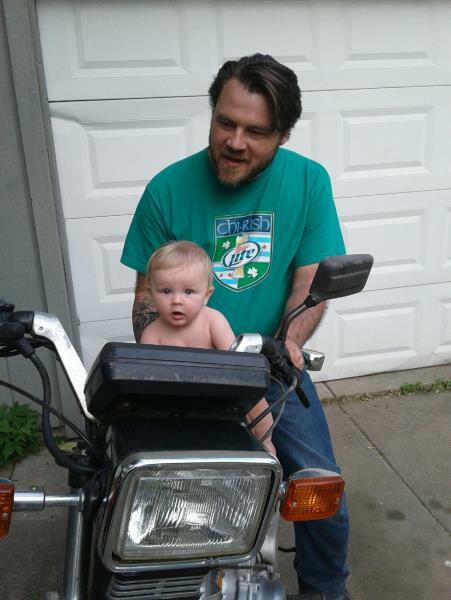 Just hanging out - Just Ryders motorcycle fam Chapter - Uploaded 2/22/2018 12:11:26 AM Just Ryders motorcycle fam Chapter - Uploaded 2/22/2018 12:11:26 AM View Slide Show of all Photos in this Group. 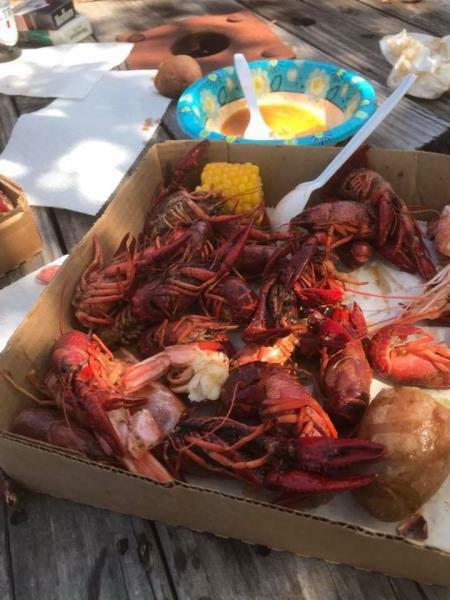 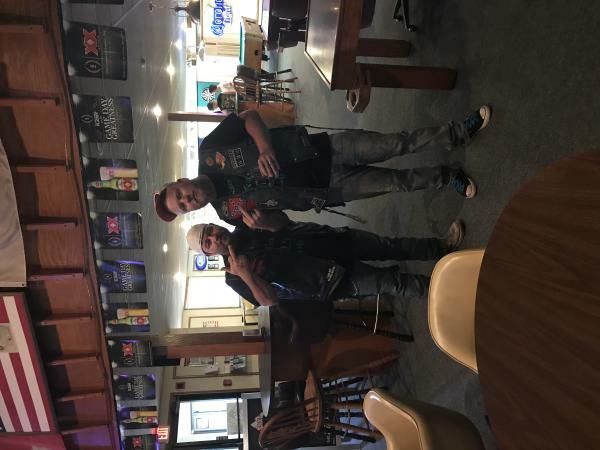 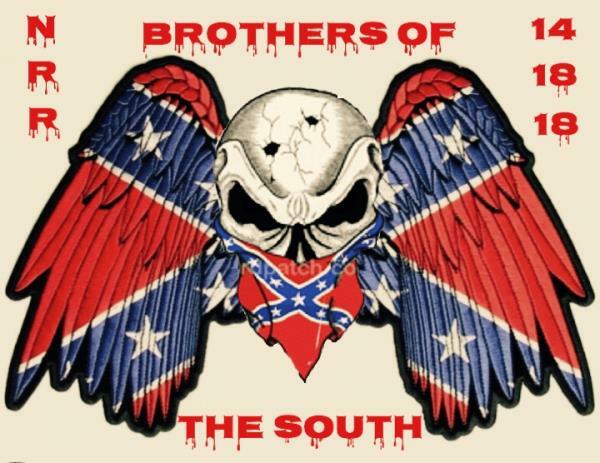 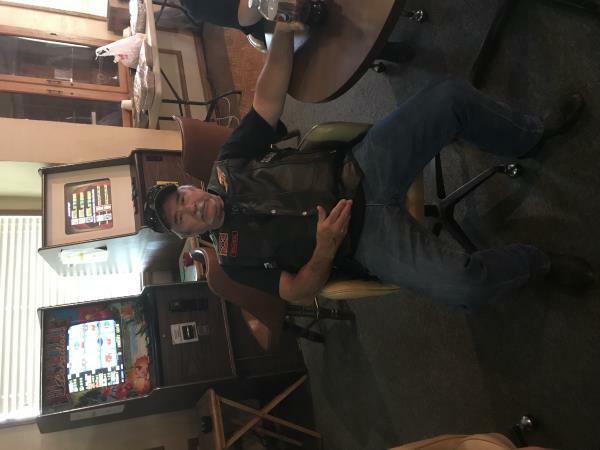 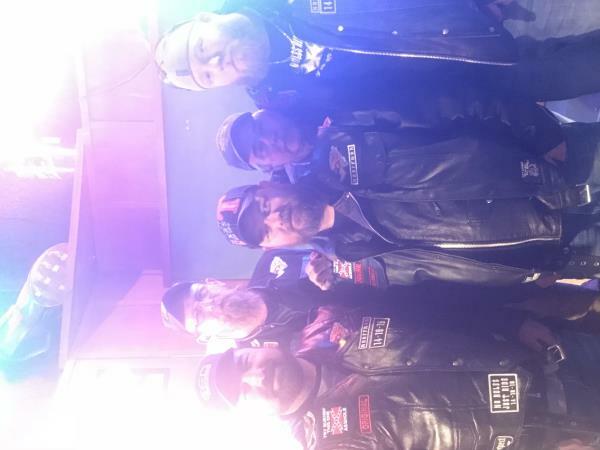 Random club photos - Brothers Of The South Chapter - Uploaded 1/29/2018 3:53:06 PM Brothers Of The South Chapter - Uploaded 1/29/2018 3:53:06 PM View Slide Show of all Photos in this Group. 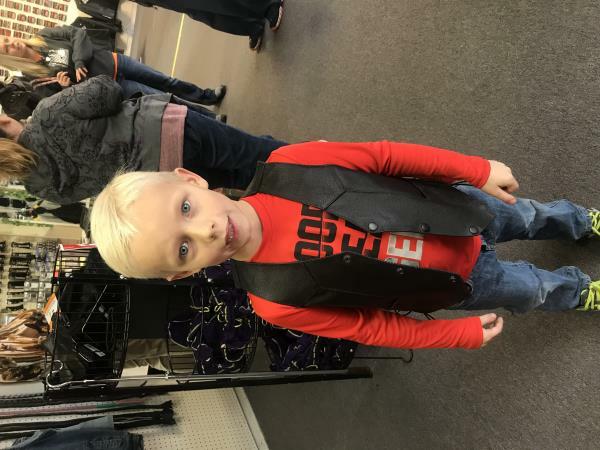 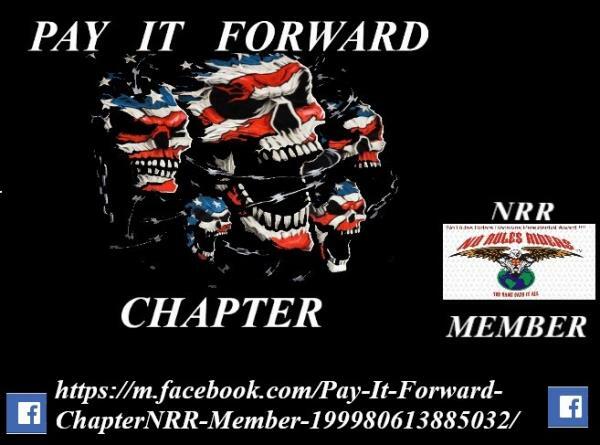 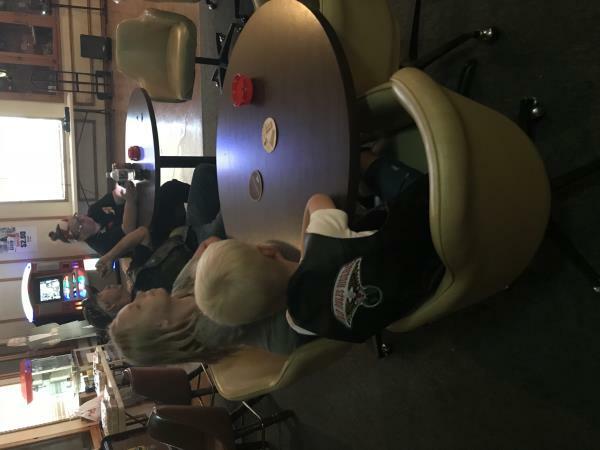 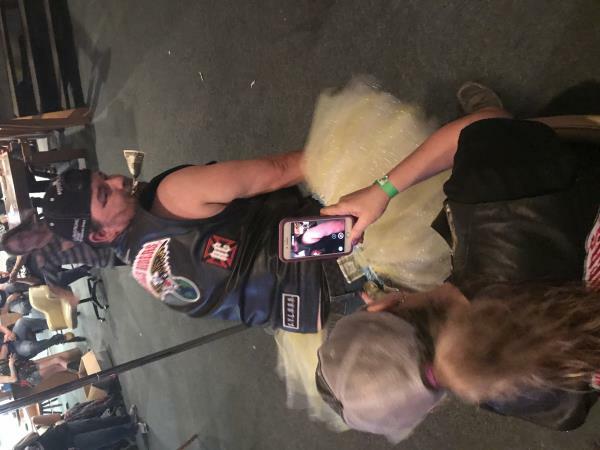 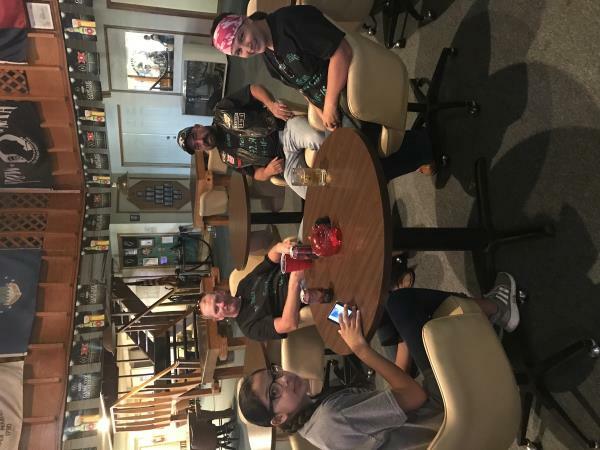 PAY It Forward - PAY IT FORWARD NRR Chapter - Uploaded 1/23/2018 8:00:24 PM PAY IT FORWARD NRR Chapter - Uploaded 1/23/2018 8:00:24 PM View Slide Show of all Photos in this Group. 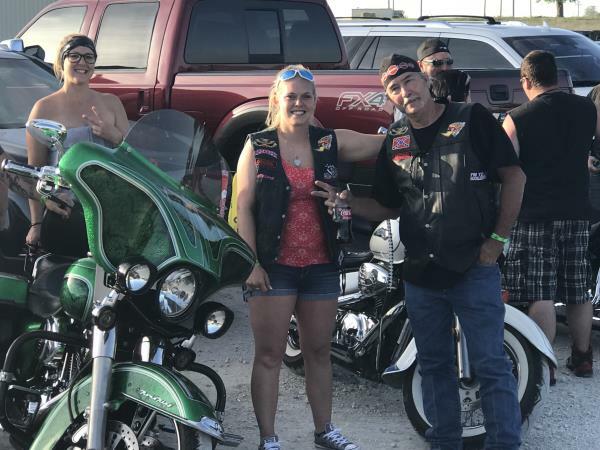 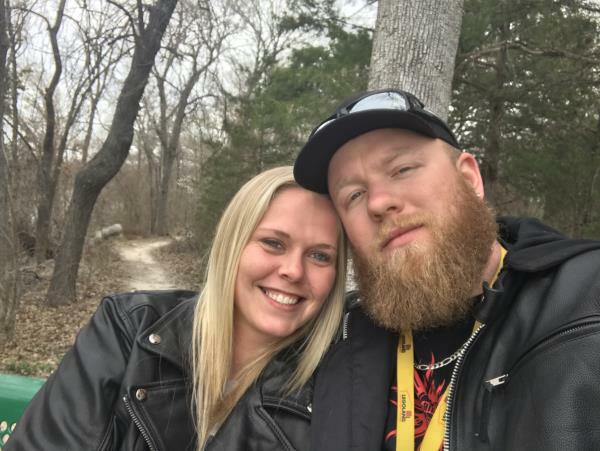 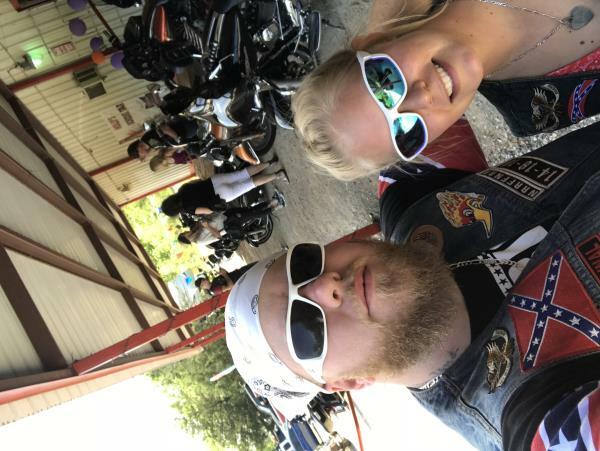 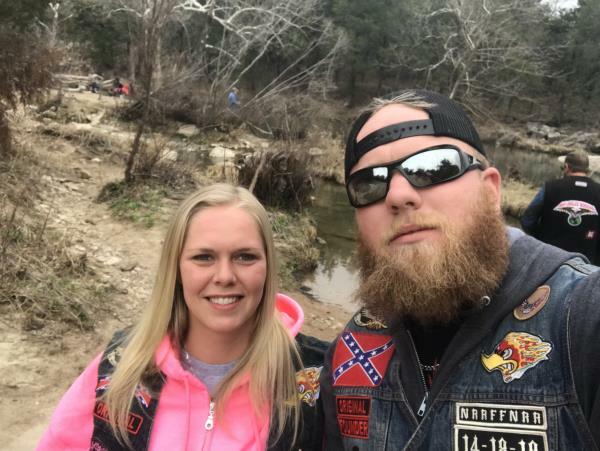 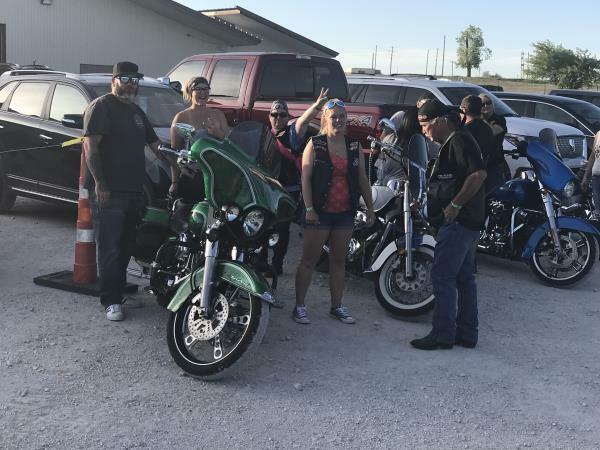 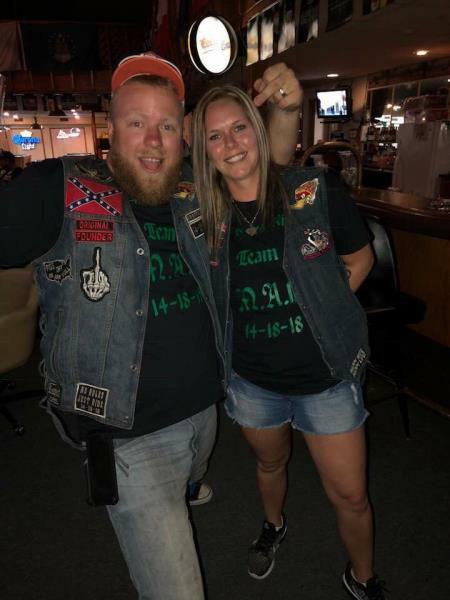 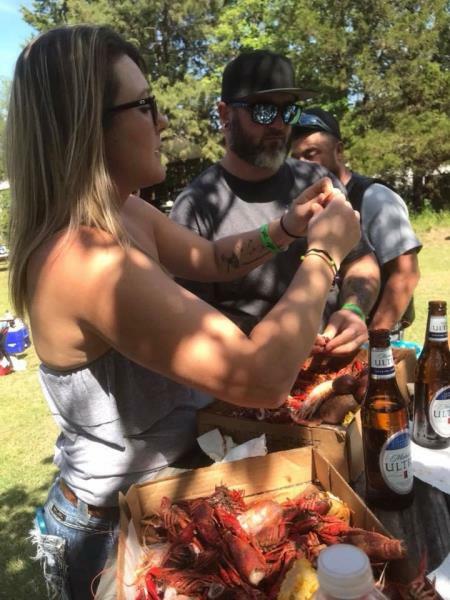 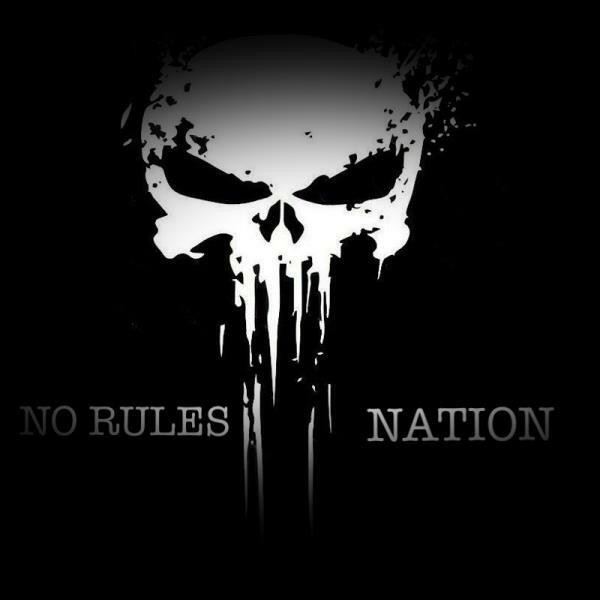 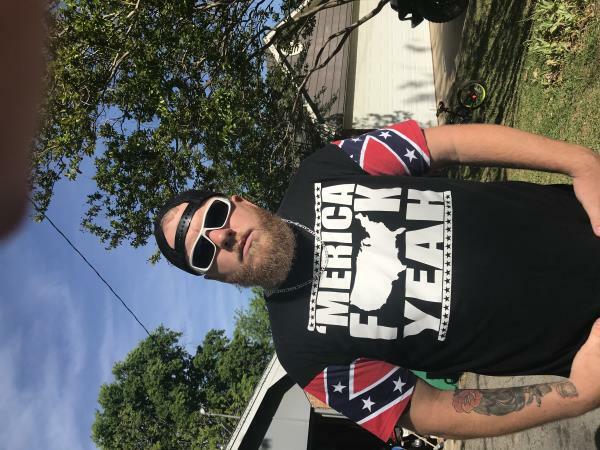 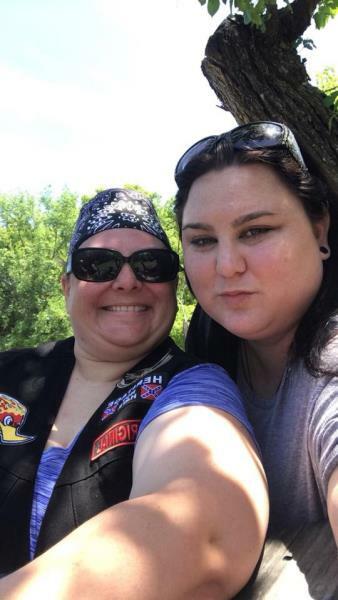 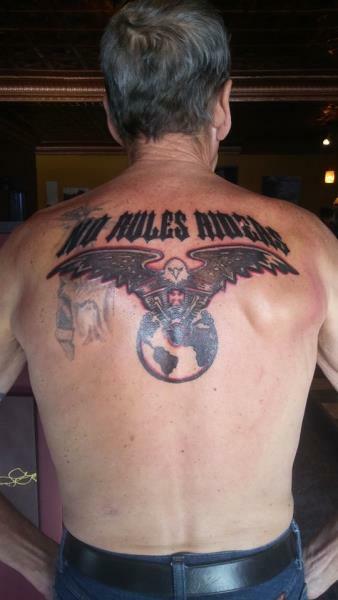 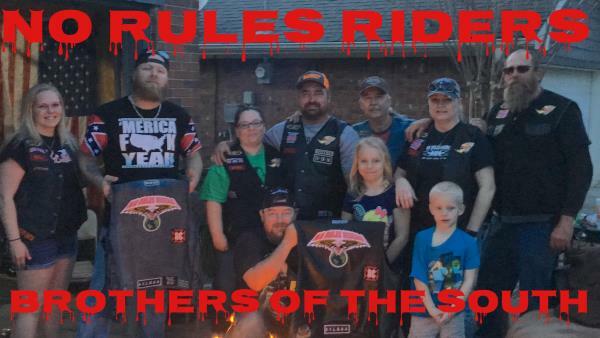 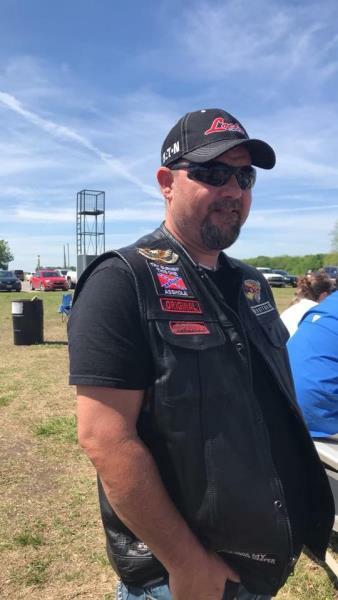 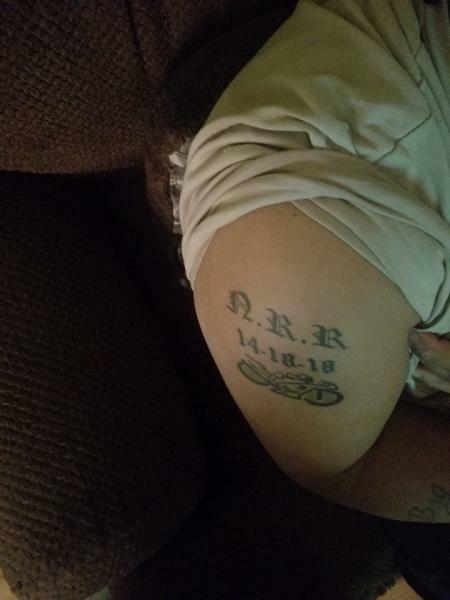 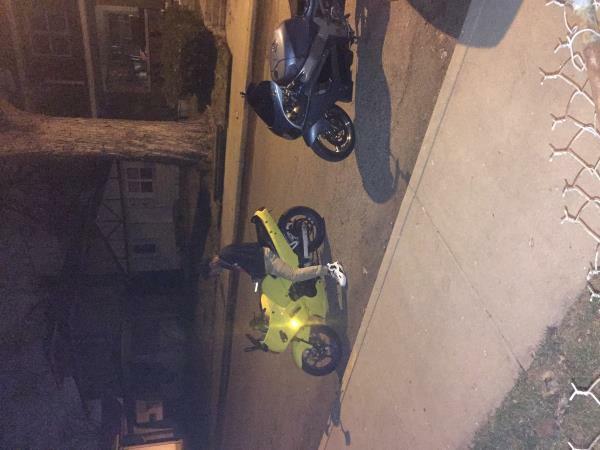 NRR Tattoo (only) - World Wide No Rules Riders Chapter - Uploaded 1/23/2018 10:48:58 AM World Wide No Rules Riders Chapter - Uploaded 1/23/2018 10:48:58 AM View Slide Show of all Photos in this Group.